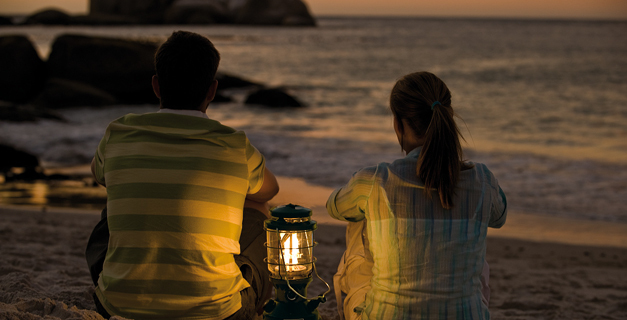 Coleman® lanterns are designed with the family in mind, and are amazingly easy to use. We never stop thinking up ways to make the lighting brighter and the whole camping xperience more fun for everyone. The F1 lantern is incredibly light and offers a combination of features that backpackers and trekkers have previously only dreamt about. Coleman® multi-fuel and liquid fuel lanterns are ideal for base camps and expeditions anywhere in the world.